The break from writing was short but what I needed to jumpstart my creative side again. 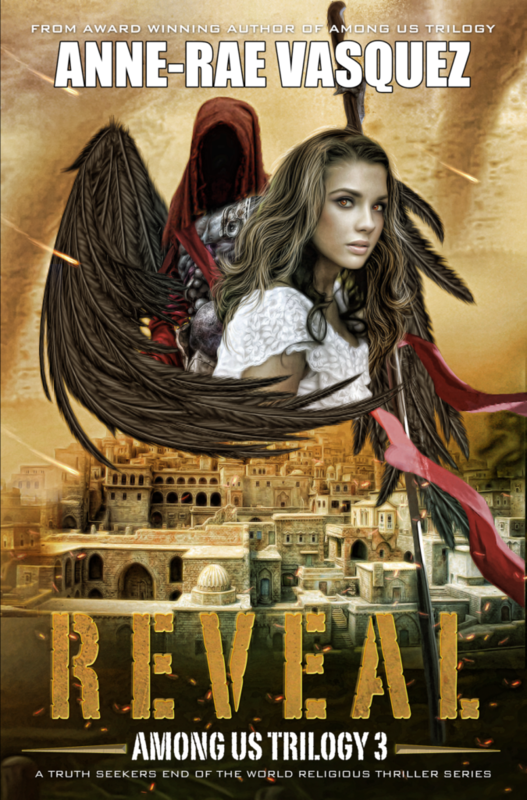 I am thrilled to say that Reveal book 3 of the Among Us Trilogy release date is end of May 2018. There are no excuses for why it has taken so long to complete Reveal, although I have gave many over the last year. I wrote and rewrote chapters trying to perfect it before moving forward. It was important for me to let the story grow organically and have the time to mold it to perfection. I thank all my loyal beta readers, my developmental editor, family and friends who have supported me through these last few years of stress and creative turmoil. I thank all of you my readers who have reached out to me and asked me when book 3 would be published. Thank you for your patience and encouragement. 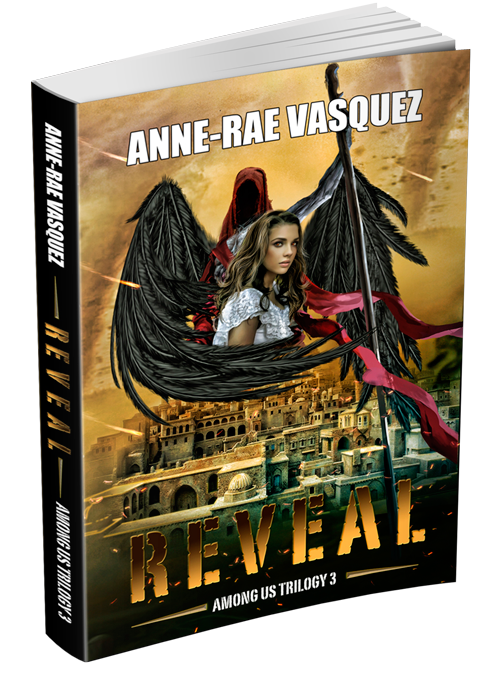 Pre-order your copy of Reveal book 3 today. 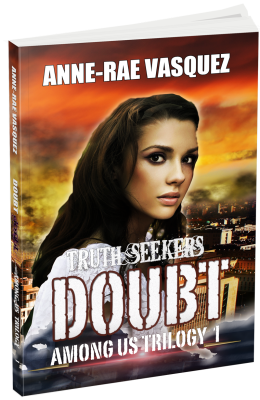 anne-rae vasquez, pre-order among us trilogy, press release, reveal, truth seekers. Bookmark.